Advice and counsel concerning the operation of your business, selling or purchasing a business, document retention policies, contracts. 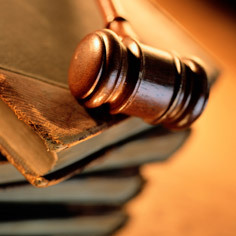 Otherwise known as business advice and counsel, Royal & Miles LLP provides a wide variety of services to its business clients including assisting in selecting the type of organizational entity under which you should operate, negotiating and preparing business agreements, assisting in the sale and purchase of a business, and assisting in dissolution or business succession. However, the successful operation of a business is not simply a product of what type of organizational entity you select. We regularly advise businesses on document retention policies in order to assist them in complying with the Federal requirements for the preservation of and accounting of electronic communications and data generated electronically in the course of business. We can further assist your business with contract drafting and analysis, human resource issues, employee handbook formation, and landlord tenant issues. Our business and commercial law department is prepared to handle virtually any business related need.